The Bank Power GmbH is a staffing company, started in 1998 as a joint venture between the Manpower GmbH & Co. KG and the German Bank AG in Frankfurt. Bankpower is represented at 10 locations nationwide. Of the 1407 employees in Germany, 1323 work as temporary workers in customer companies. 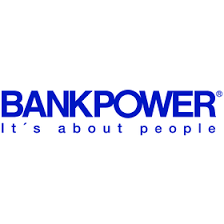 In 2012, Bankpower generated sales of approximately 53 million euros .